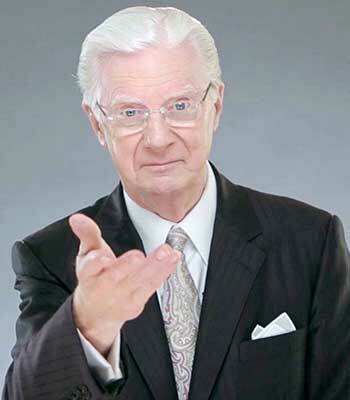 Learn more about our favourite Law Of Attraction teachers. Abraham Hicks are one of the most popular law of attraction teachers in the world today. 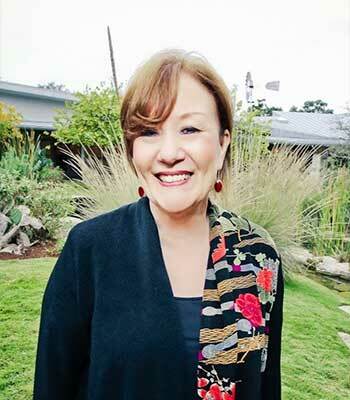 Carol Tuttle is one of the world’s foremost experts on Chakra Healing, and award winning author. 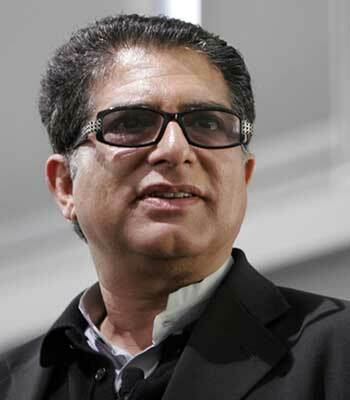 Deepak Chopra is the founder of the Chopra Center for Well Being and a world renowned author. 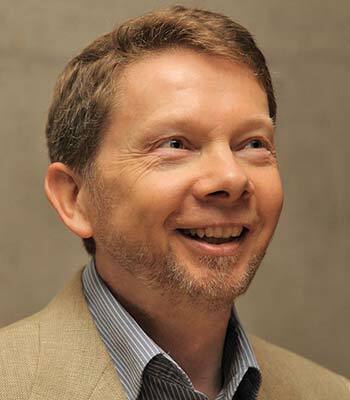 Eckhart Tolle is a world renowned spiritual teacher and author. 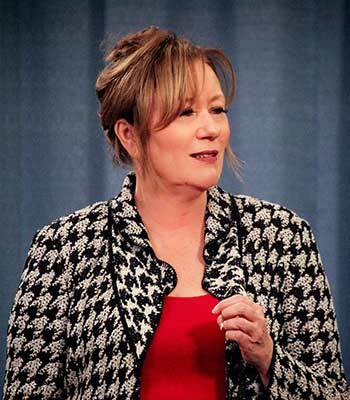 Esther Hicks is an influential speaker, law of attraction teacher & author. 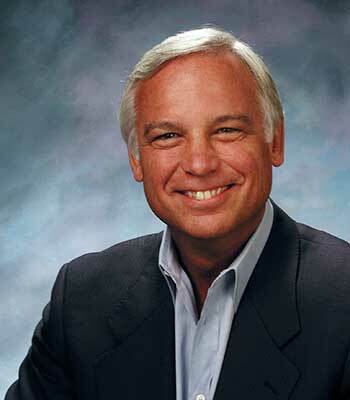 Jack Canfield is a hugely successful motivational speaker and author. 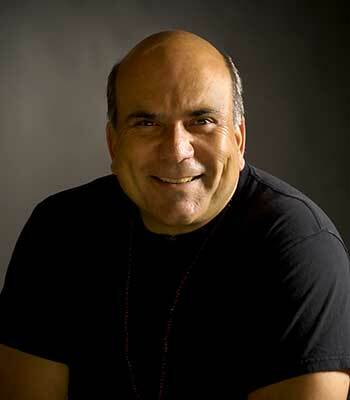 Jerry Hicks is best known as one of the teachers that call themselves “Abraham”. 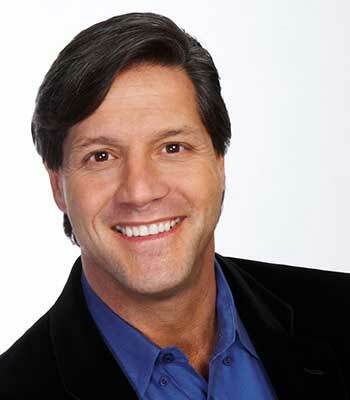 John Assaraf is a serial entrepreneur, growing 5 multi-million dollar businesses across various industries. 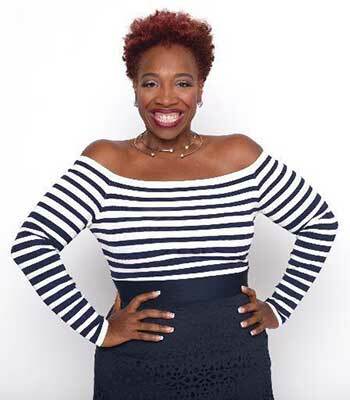 Lisa Nichols is a law of attraction teacher featured on “The Secret”, an author, teacher and speaker. 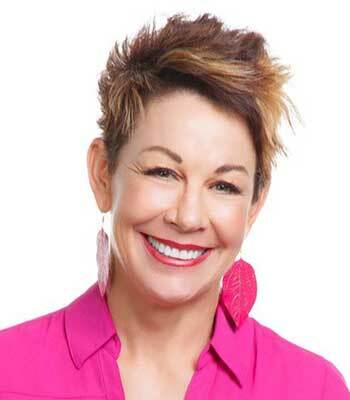 Louise Hay is a world renowned author in the field of self help and personal development. 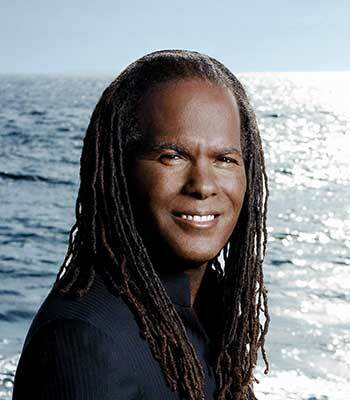 Michael Beckwith is one of the leading law of attraction teachers featured in “The Secret”. 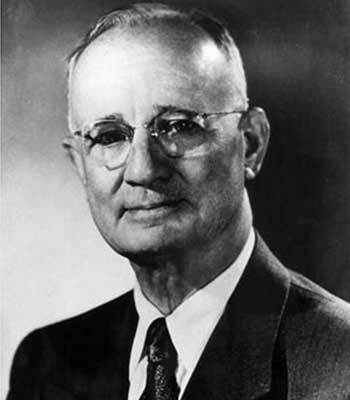 Author of “Think and Grow Rich”, published in 1937 and has sold over 20 million copies. 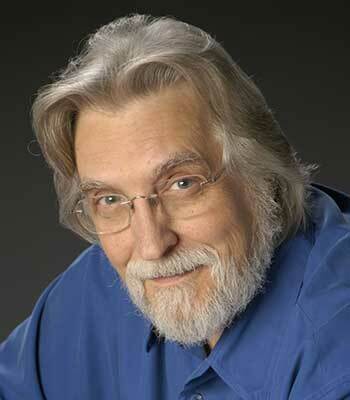 Neale Donald Walsch is the author of the immensely successful “Conversations With God”. 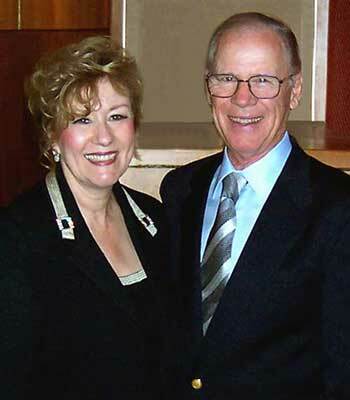 Rhonda Byrne – Author of The Hit 2006 Law of Attraction Movie “The Secret”. 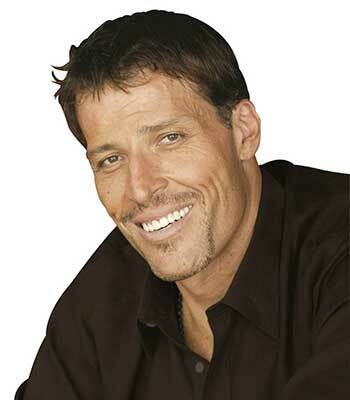 Tony Robbins (Anthony) is one of the world’s most renowned success coaches. 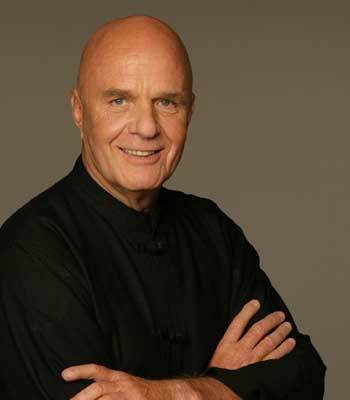 Wayne Dyer was a world renowned self-development author and speaker.